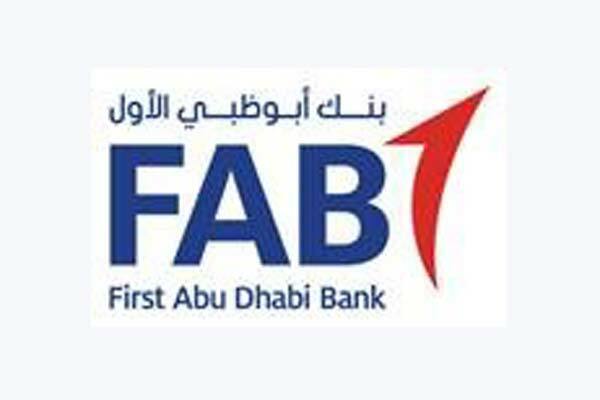 First Abu Dhabi Bank (FAB) has refuted allegations that it had conducted any transaction with the intent to manipulate the Qatari riyal. In a statement, FAB said: “Following recent media speculation, we are surprised to read news reports containing rumours, alleging that First Abu Dhabi Bank (FAB) conducted transactions with the intent to manipulate the Qatari riyal. FAB conducts its business in accordance with the highest professional standards and complies with the laws and regulations of the jurisdictions in which it operates. FAB categorically refutes these rumours. "FAB maintains strong working relationships with regulators across the globe and continually engages in constructive dialogue to ensure full compliance with the latest legal and regulatory requirements. This ongoing commitment is a cornerstone of FAB’s operations and a key factor in our ability to enable clients and partners to grow stronger,” it added.